Please excuse the mess, this website is under construction. 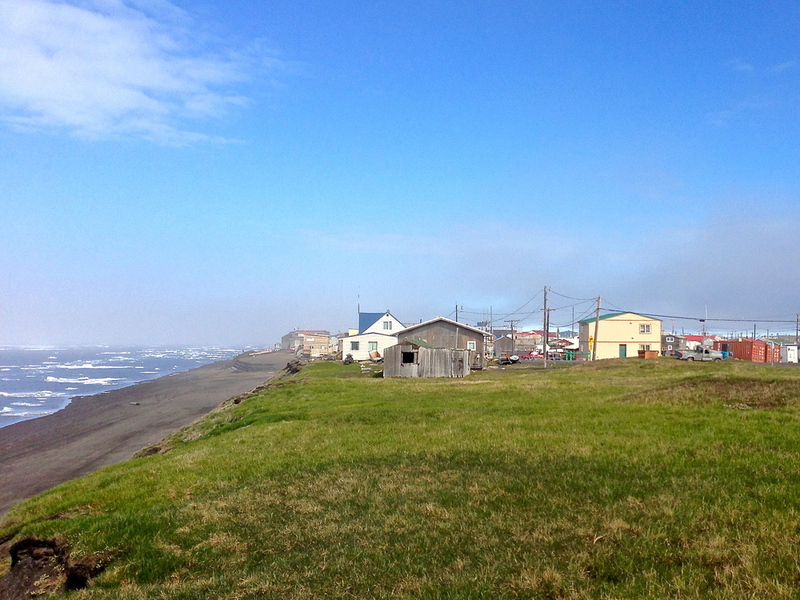 As is our exciting community project in Barrow, Alaska! Click here to read about it on the blog. design for communities, by communities. Rural Arctic Studio is about partnering with Alaskan villages to develop architecture and infrastructure which are representative of the unique northern culture and climate, which are sustainable within that environment, and which help the communities to sustain themselves. Rural Arctic Studio is design, construction, and education. There are over 200 rural villages in Alaska. They are small, ranging from populations of 60 - 600, and remote, scattered about in the vast land that is the Alaskan Arctic and sub-Arctic. Many of the groups of people in these villages have called this land their home for thousands of years. They live in ways that are specifically adapted to the climate, landscape, and resources of this cold, northern region.Yet the majority of the public architecture in these communities does not respond to the surrounding environment or the cultural mix of traditions and people who inhabit it. There is a need for a public architecture in rural Alaska that is true to the place and the people. The only way to design a truly representative community architecture is to engage the community. Architectural investigations and proposals for structures in the rural Alaskan villages featured on this site. The ideas represented here are a curated selection from the thesis work of Rachael Skye Sturm, the author of this site. Skye is a lifelong Alaskan and a candidate for Master of Architecture at the Boston Architectural College. Her thesis, represented here, is reaching beyond the conceptual and into the very real world of Alaskan villages. Some of the ideas presented are being developed in partnership with these communities, and others are inspired by potential projects, with the partnership still in the conceptual stage. All of this work is ongoing and investigative. For the latest updates, check out Skye's blog.